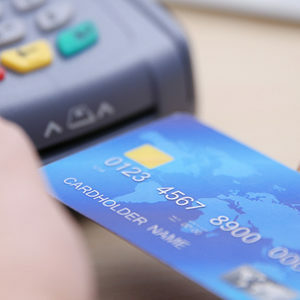 Get the latest on the state of EMV migration in the U.S. from Steve Kenneally, vice president of the ABA’s Center for Payments and Cybersecurity Policy in this audio conference. 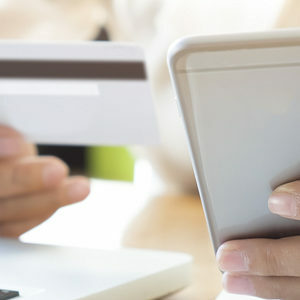 Steve talks about how chip cards impacted issuers, merchants and consumers as usage became more commonplace in the last year, and highlights implications for community banks moving forward. The content for this series was created by Steve Kenneally from the American Bankers Association. The views and opinions expressed herein are those of the author, and do not necessarily reflect those of Harland Clarke.